We’ve all done a few things in our youth that perhaps we’re not particularly proud of, some of which might even deserve to be classified as incredibly stupid. Worshipping the sun to such an extreme degree that basting our delicate flesh like a Butterball turkey – using the double-trouble team work of baby oil and an aluminum foil backdrop – certainly earns a place at the top of the parental eyeball roll totem pole. Go ahead and deny your sordid sun scorching history all you want, but you know that the people who brought you into this world will heartily corroborate. Besides… submissively broiling your skin with sun rays (and zero protection) is practically a rite of passage. By now, we&apos;ve hopefully all come to our senses with the sage knowledge that raw skin + invisible ultraviolet light = eventual ickies such as premature skin aging and melanoma cancer. 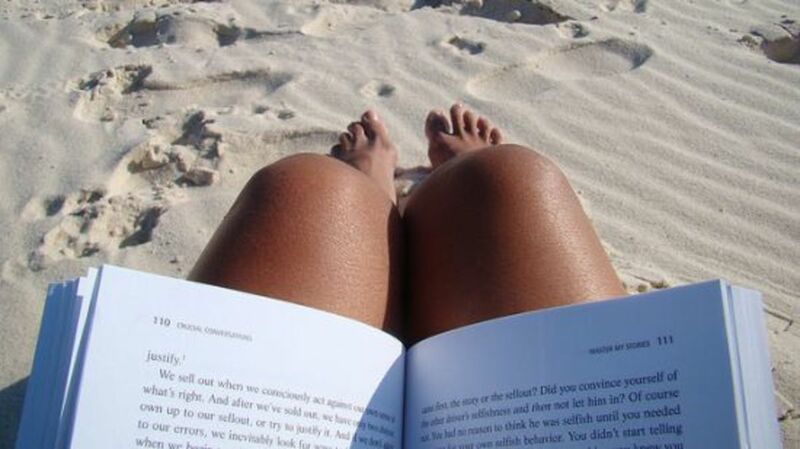 For those who dutifully slather on the sunscreen, you deserve a virtual high-five! 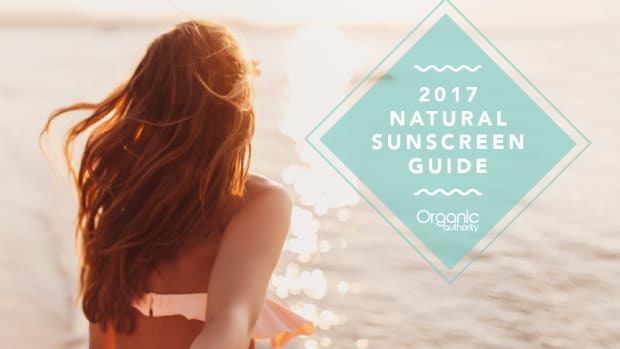 In fact, we’ll do you one better – enjoy this practical guide to the ingredients you should purposefully steer clear of as well as a rundown of the top safest sunscreen brands (recommended by the Environmental Working Group)that will spare your bod from the chemical assault notorious with conventional versions. Retinyl Palmitate: You’d think that this vitamin A-derivative would be perfectly dandy – Hellooo? Aren’t vitamins supposed to be good for us? 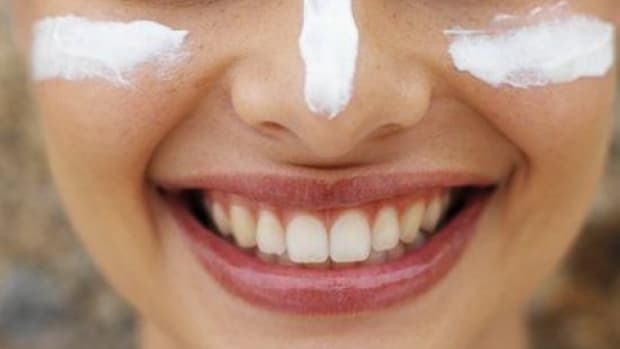 – but new research indicates that when incorporated into sunscreen and exposed to the intense rays of the sun, this ingredient ends up elevating one’s risk of succumbing to skin cancer (among other health concerns). 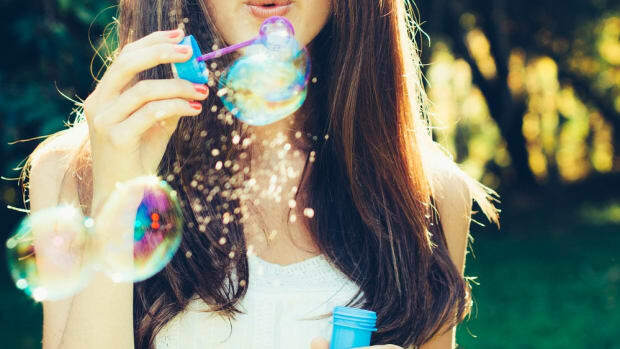 Oxybenzone: Enhancing our protection against ultraviolet rays, this ingredient – which goes by such monikers as methanone, 2-hydroxy 4 methoxydenzophenone and benzophenone-3 – nonetheless disrupts the human endocrine system and can pose cardiovascular challenges. Benzophenone-3 (B-3): A sunscreen preservative and UV ray deactivator that – while naturally occurring in certain flowering botanicals – can still potentially trigger DNA damage. Worse still; two days after application on the skin, it is detectible in urine. Amino Benzoic Acid: Also known aspara-aminobenzoic acid, PABA, Vitamin Bx or padimate O (a water-insoluble derivative), this nontoxic compound has been the go-to UV filter in myriad sunscreen brands however research has found that it can amplify cellular damage. UPDATE: The guide was created in 2011, but we still love these brands, as some of them consistently make products that are safe and good to use. 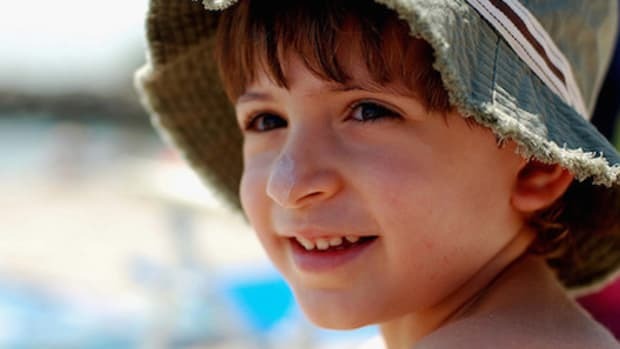 You can check out our latest and safest recommendations for natural sunscreen productshere. 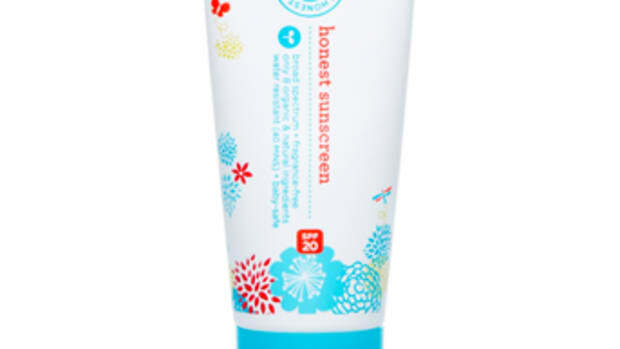 Alba Botanica: Two versions of their SPF 30 mineral sunscreen – fragrance free and kids – scored two thumbs up. Aubrey Organics: Among their “Natural Sun” products, the unscented sport stick, unscented sensitive skin/children and "saving face" versions are highly recommended. Avene: Since 1990, this company has produced a comprehensive sensitive skincare line infused with Avène Thermal spring water, and now two of their tinted compacts (both rocking an SPF of 50) have made the grade. Badger: This manufacturer of good old fashioned USDA organic balms and liniments makes five EWG-praised sunscreens, the majority of which offer a sun protection factor of 30. California Baby: Earning the impressive distinction of receiving the EWG’s heck-yeah on not just one but seven of their sunscreen formulas, this company certainly seems deserving of your fiscal support! Esse: Not exactly a household name, this organic skincare company should nevertheless revel in the safe sunscreen kudos bestowed on them by the EWG for their basic but thoroughly effective 25 SPF product. Goddess Garden: Wanna give the underdog a little love? Then maybe it’s high time that you hunt down this Boulder-based line of organic sun care products – four of ‘em made the good-for-you EWG list! 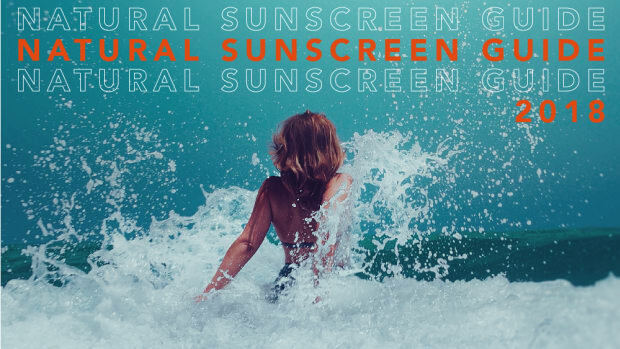 JĀSÖN: Known as one of the pioneers in the natural personal body care products market, JĀSÖN’s Sunbrellas Mineral Natural Sunblock – with its SPF of 30 – was deemed to be of low hazard in the EWG’s stringent classification standards. Kiss My Face: They make super-delish lip balms (among other naturally pampering body care goodies) and their 100% Natural Blue/White/Pink Sun Sticks – all boasting a 30 sun protection factor – are apparently equally deserving of praise. Sun Putty: Fun name, positively joyous sun ray deflection. Ranking at the very bottom of EWG’s toxicity level, this company’s 100% plant-based "Face" formula is definitely worth slathering on. 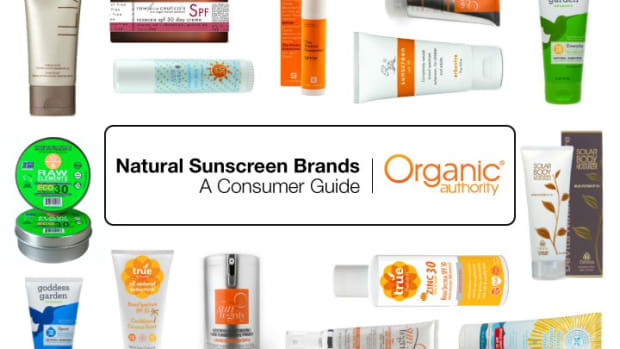 For the Environmental Working Group&apos;s complete rundown of sunscreen brands worth considering, be sure to review their hot-off-the-press 2011 report.